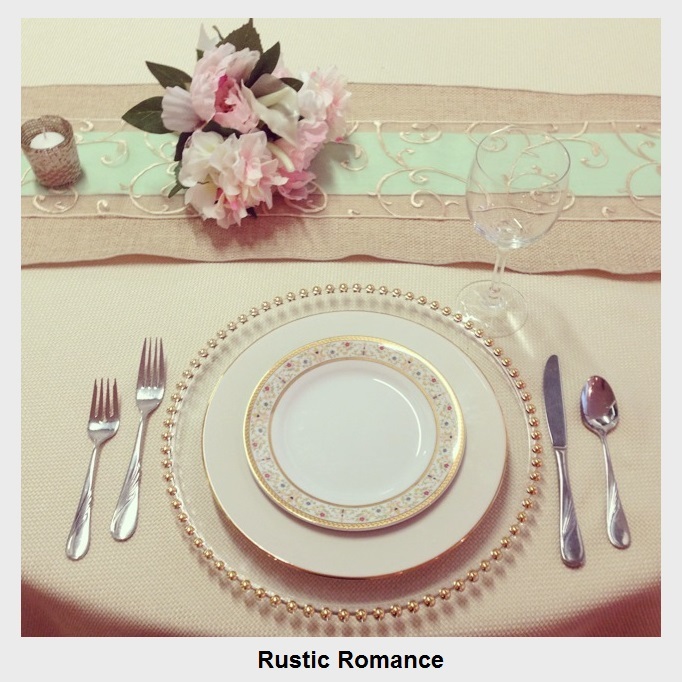 The Rustic Glam theme remains prevalent in style magazines and Pinterest boards across the nation! 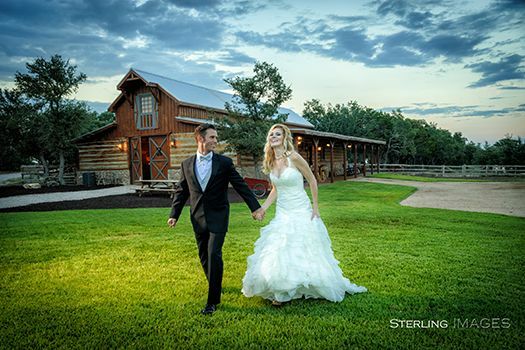 There’s simply no better place than Austin and the Texas Hill Country to create the perfect “country” wedding that will be the talk of the town! So saddle up, grab some sweet tea and enjoy these tips for adding color, style and creativity to your Rustic Glam event. First things first, choose your colors! Ivory, pale pink, coral, mint and dusty blue tend to be popular for the rustic chic look. Second, implement texture! 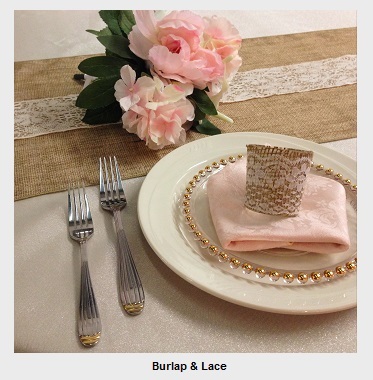 Use twine, lace, or wood for your event decor. 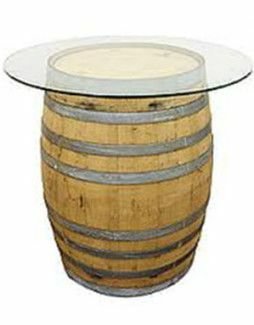 Lastly, add a touch of gold or sparkle to create an elegant ambiance. Here at Premiere Events we have a variety of linens, china, votives, and decorations that can help you achieve just the right look. We’re presenting a few simple yet stunning table designs to help spark creativity and to help you envision your perfect “rustic glam” wedding. Here are some more Premiere products to help you achieve a polished, rustic glam look on your big day! 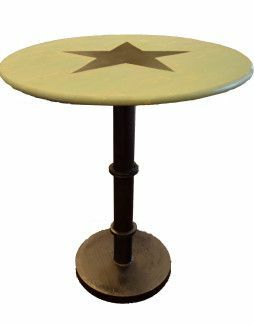 Use our Round Star of Texas Cocktail Table or our Wine Barrel with Glass Topper to display your wedding cake or double as a dessert table. Some of our new inventory includes vintage boxes that you can decorate with floral arrangements, mason jars and candles to add more rustic elements to your wedding reception. As you’re fixin’ to plan your wedding, we reckon you’ll want to stop by our North or South stores to take a gander at our great products. We know our inventory will literally take the cake— pun intended! Thanks for reading our blog, and ya’ll come back now ya hear? This entry was posted in Inspiration and tagged Austin, burlap, china, coral, country, Decor, dusty blue, Event, glam, hill country, ivory, lace, Linens, mint, pale, pink, pinterest, planning, Premiere Events, Rustic, sterling images, Texas, votives, Wedding, What's New. Bookmark the permalink.